what is this plant please?it's everywhere! Hi, I was wondering if anyone can help me figure out what this plant is. It's in NYC. This is a new home & previous owner apparently was very fond of these plants bc they are everywhere! Thank you! Re: what is this plant please?it's everywhere! Is this the way they look right now? Because they kind of look like hosta, but I would think they would not be so lush yet -- just new spring shoots starting to grow if at all. Maybe it's warmer in NYC urban pocket. I was thinking hosta, also. 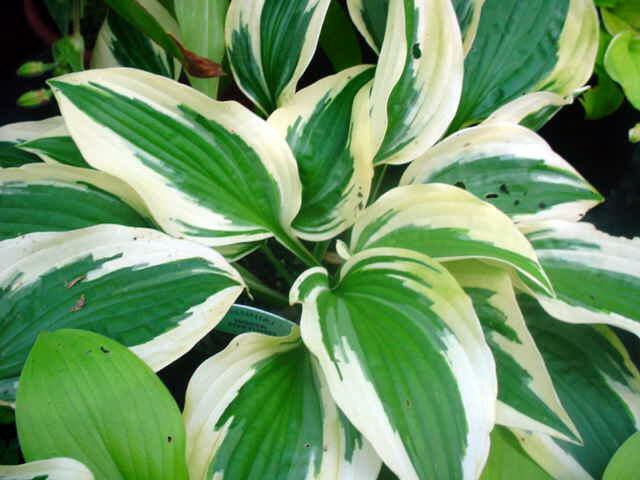 For Grep - Hosta is a very commonly used, not to say over used border plant, because it grows well in shade and is very easy. Whoever planted those picked the most boring one. 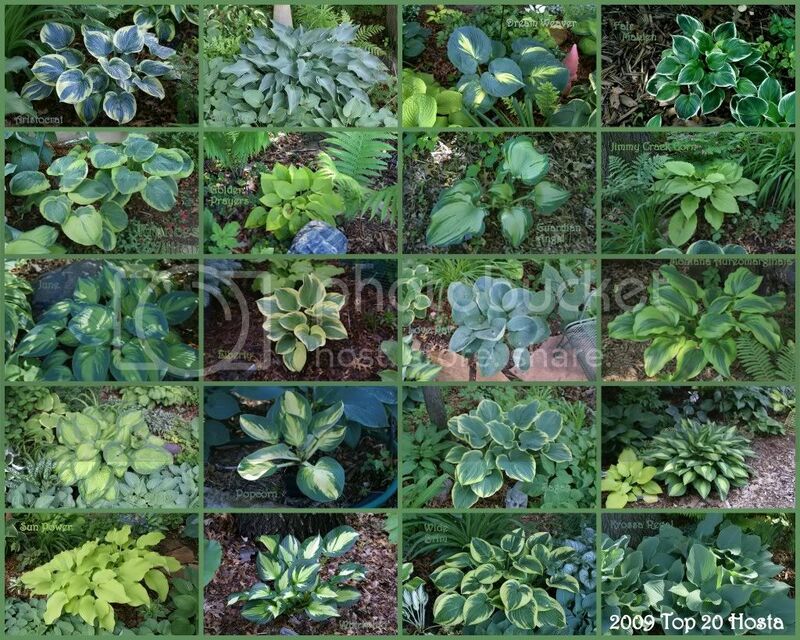 Even if you are going to just plant a row of hostas there's lots more interesting ones. This pic is from last summer. The shoots are starting to sprout again. I don't know much about plants but I do agree, they are boring. They even circle around a big oak in the middle of the yard. Hopefully I can replace them with something more interesting. Oh that does look very nice. Thank you for the list to reference. Maybe I can shuffle things around the backyard & mix it up a bit! fyi, the spring shoots of hostas are edible. different varieties do seem to taste different...i know a few people who call hostas their favorite perennial vegetable.